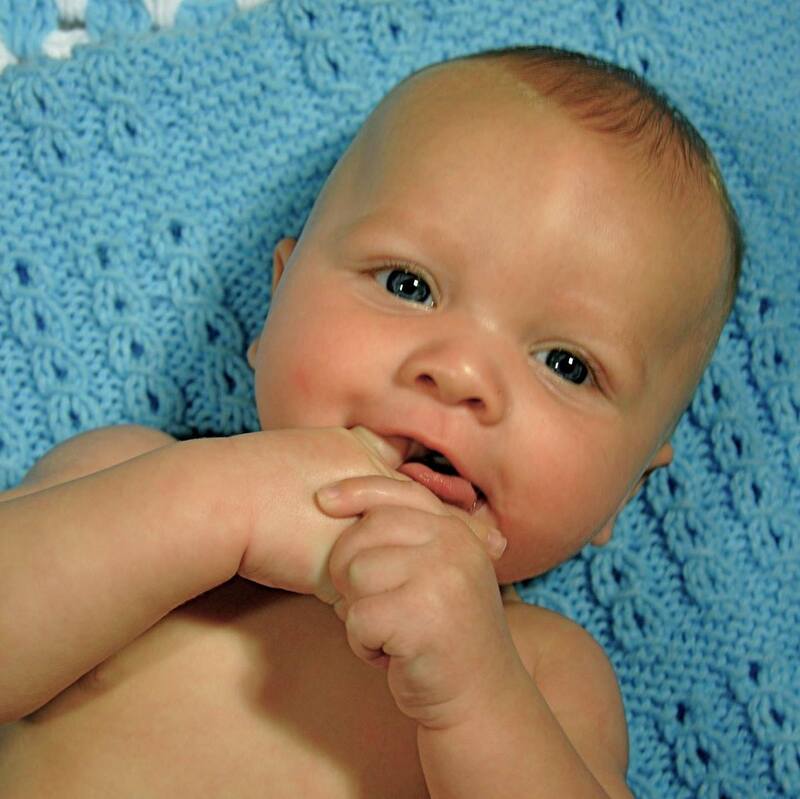 Lukas was born on June 5, 2013, healthy 8lbs 12oz 21.5″ Long. He was full of life and a joy to be around. Lukas was an amazing sleeper, at 2.5 months he was sleeping 10-12 hours a night straight and naps throughout the day. I am pretty sure that is what every parent hopes for. Lukas’ smile and presence brought joy to everyone he met. On October 1, 2013 on my way to pick Lukas up from daycare, I received an awful phone call. The daycare provider stated that Lukas was not breathing. She found him face down in the pack “n” play while taking a nap. The ambulance was there when I arrived and he was rushed to the hospital. They worked to bring him back for over an hour, but he was gone. After the autopsy came back, it stated that Lukas has suffocated in his sleep, when he was face down in the Pack ‘n Play. I am committed to raise awareness and do all I can to help with Infant Safe Sleep and SIDS/SUIDS research. No parent should have to lose a baby to something that can be prevented.